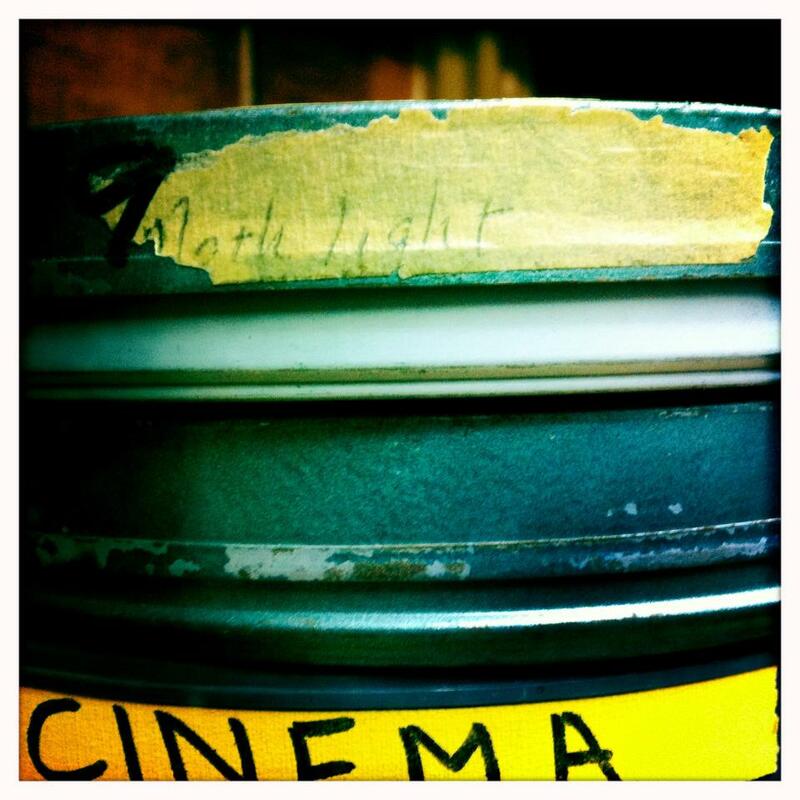 Mothlight Microcinema is in the process of filling for non-profit [501(c)3] status. We bring high-quality screenings of avant-garde and experimental film to the Detroit-area free of admission as well as offer workshops and run a residency program for filmmakers. We do all of this through the generous contributions of our supporters as well as in-kind donations from local venues and institutions. 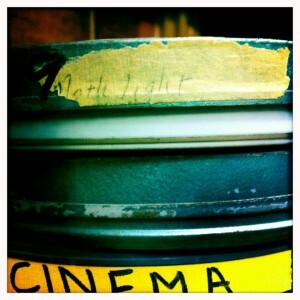 Any and all donations to Mothlight Microcinema are welcome and will be used to facilitate our programming and operating costs (renting of film prints, stipends to featured filmmakers, etc). If you have any questions, feel free to contact us. Thank you for your support!